Do you love having smoothies but find yourself making the same one day after day?? 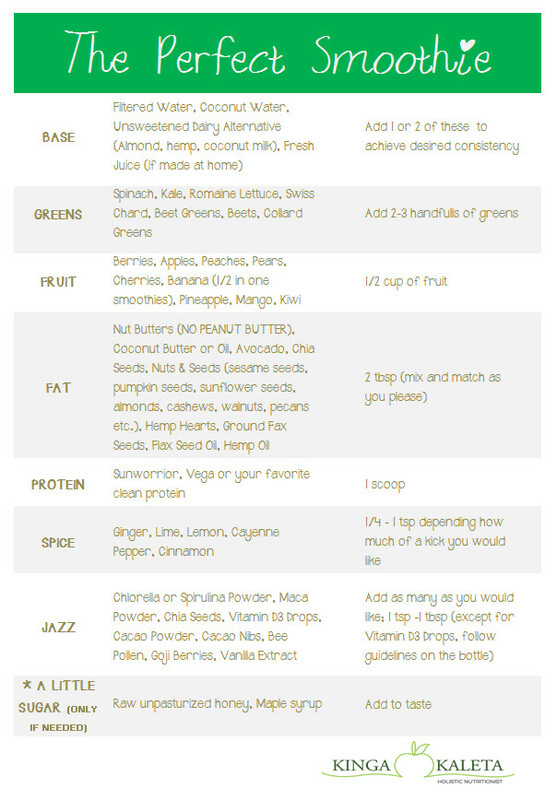 With this reference guide and a little imagination you can have a different smoothie everyday!! 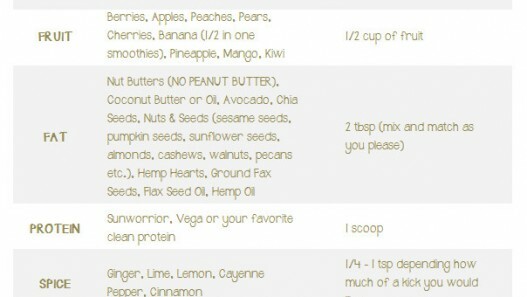 Pick one, two or three items from each category blend it all up and slurp away! !